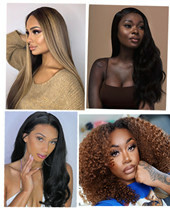 Crème de la crème! 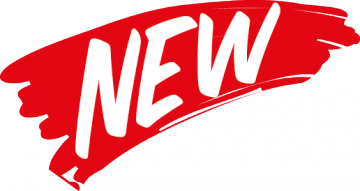 This phrase is French for “Best of the best” ! 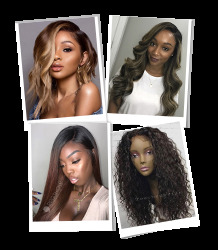 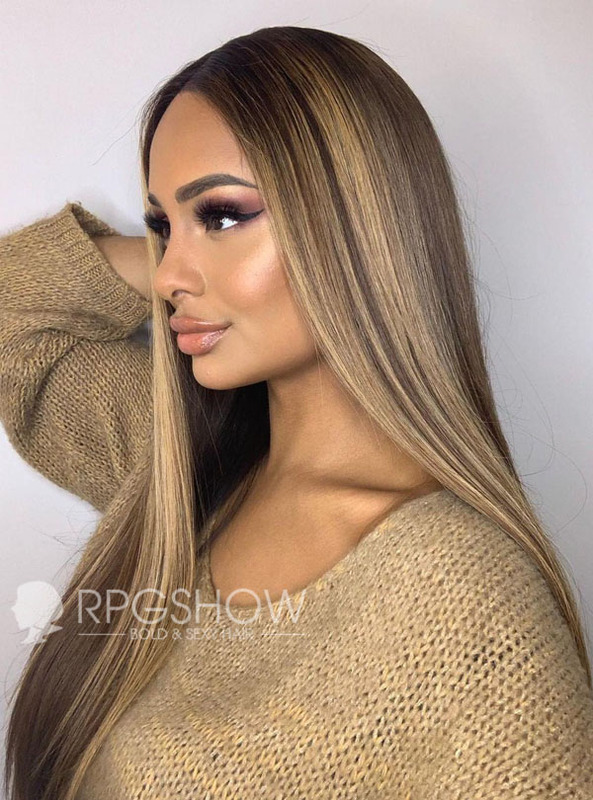 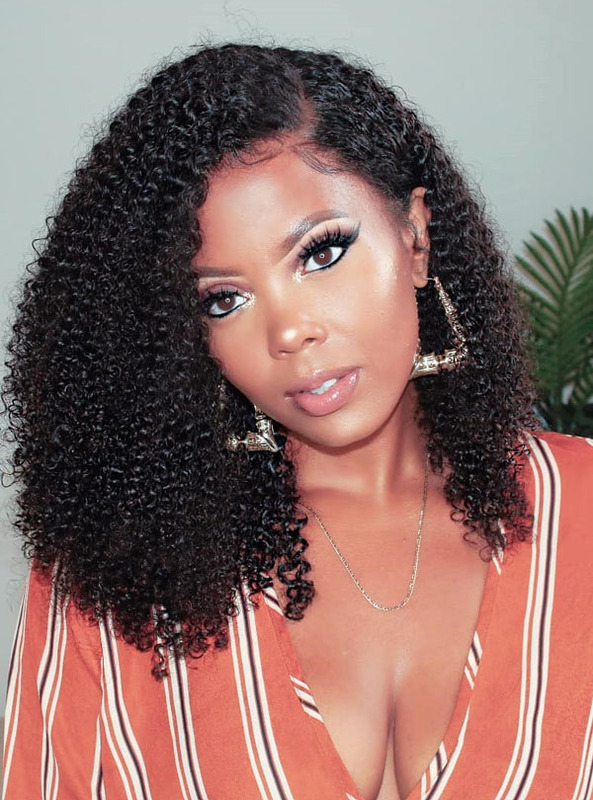 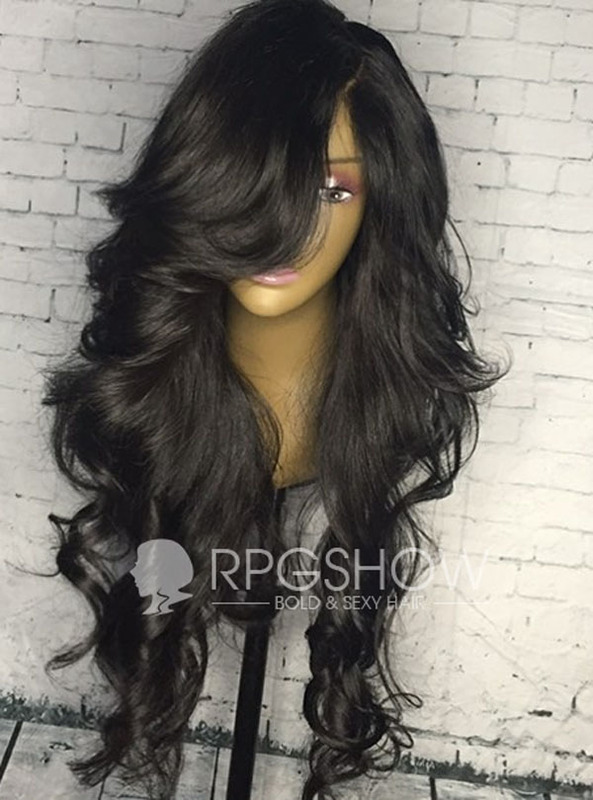 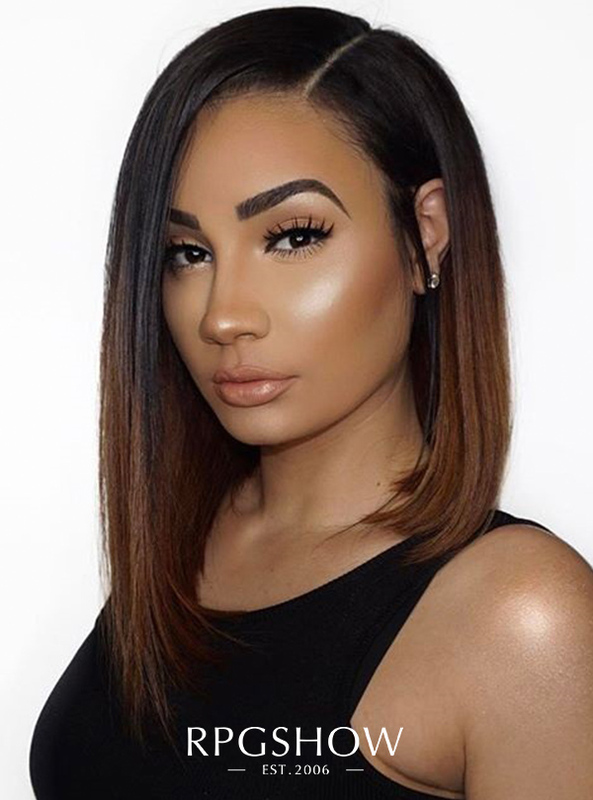 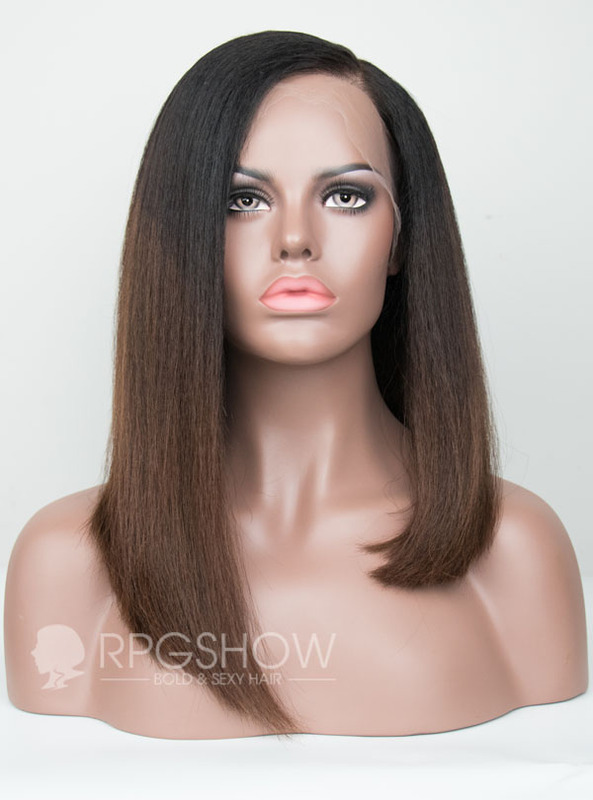 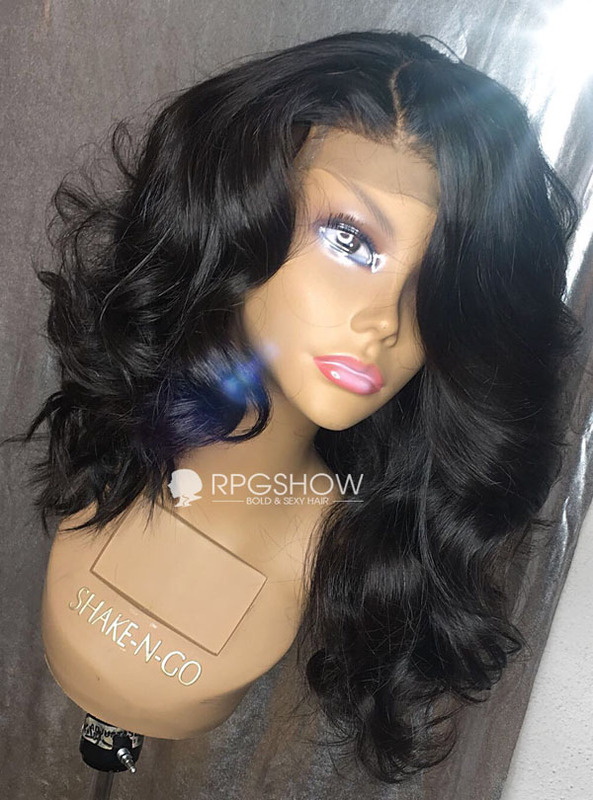 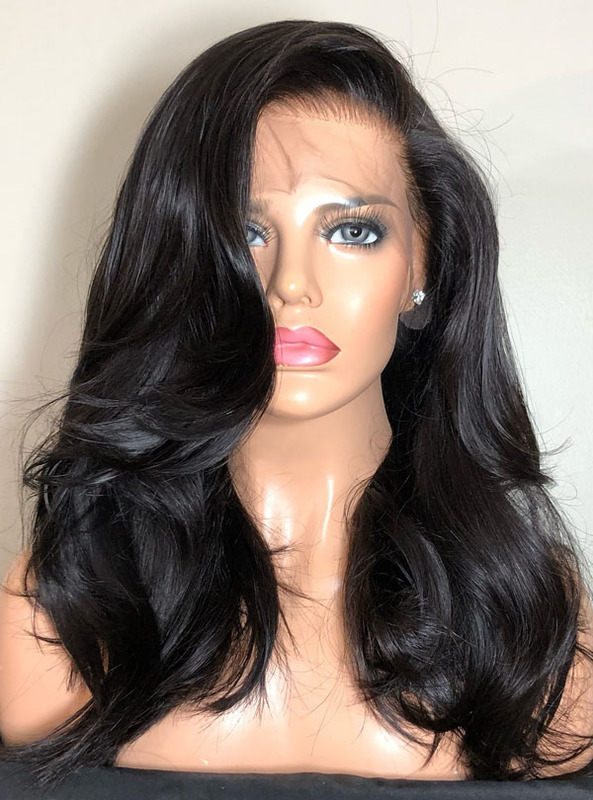 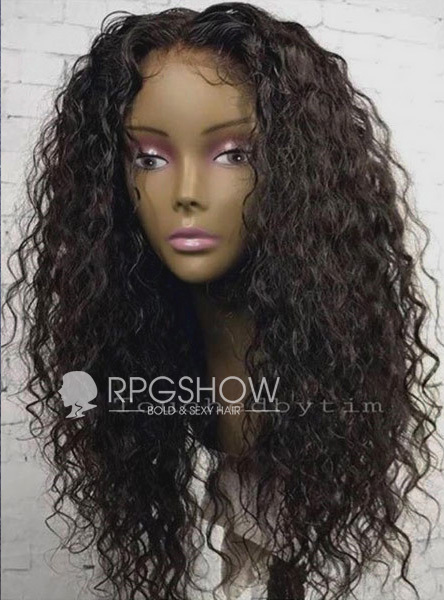 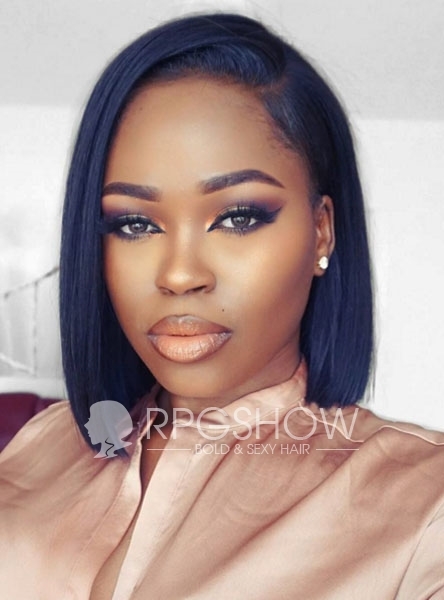 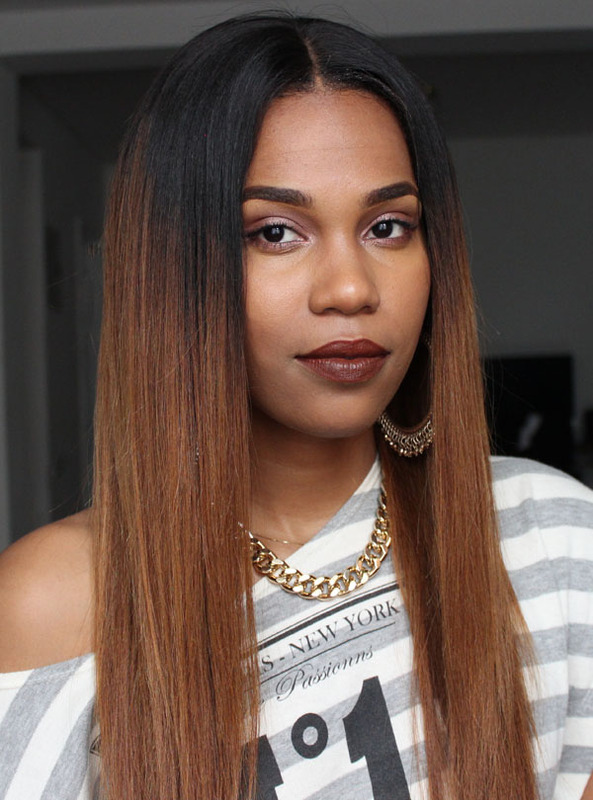 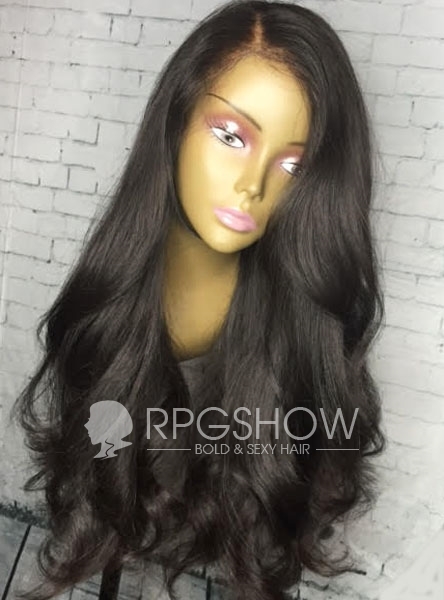 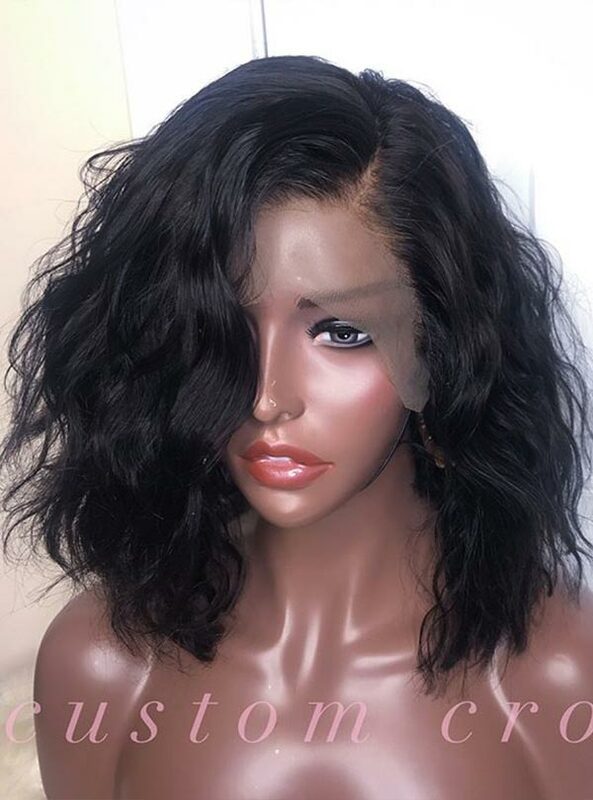 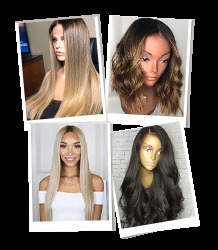 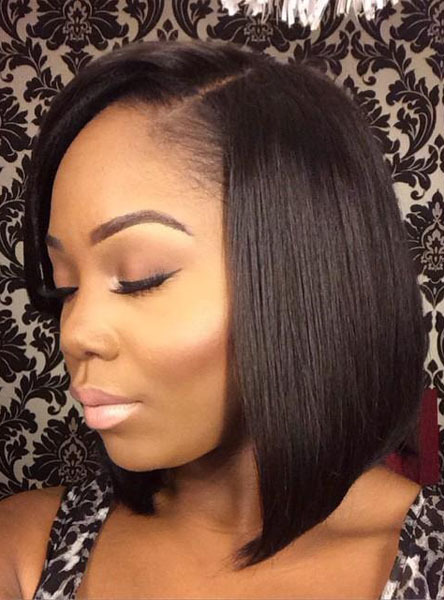 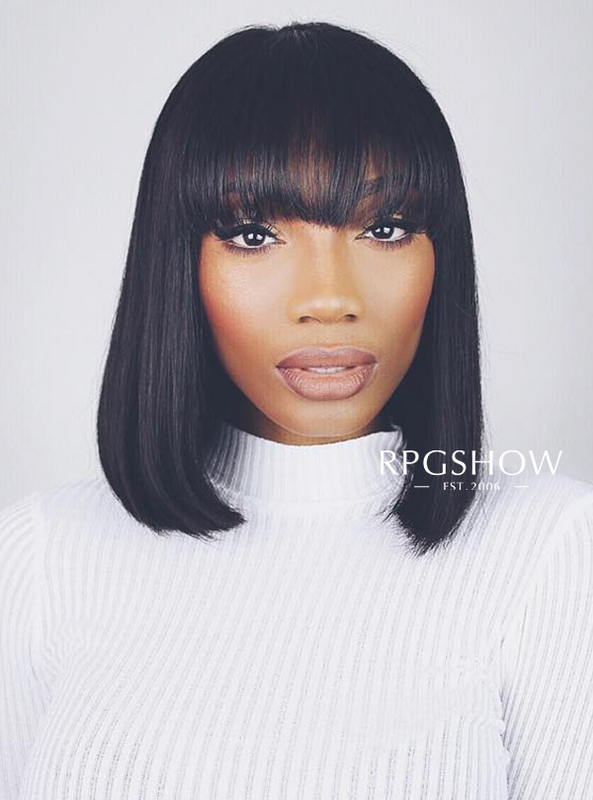 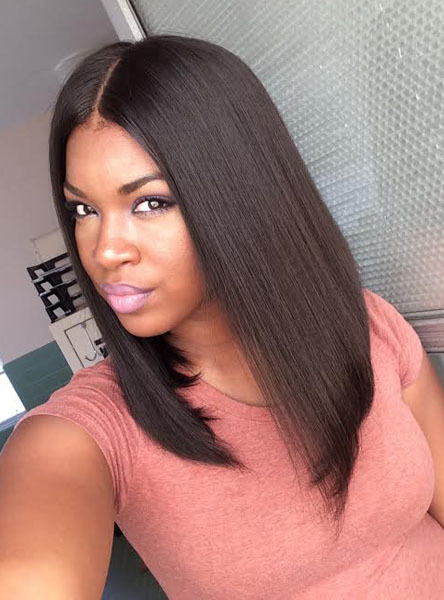 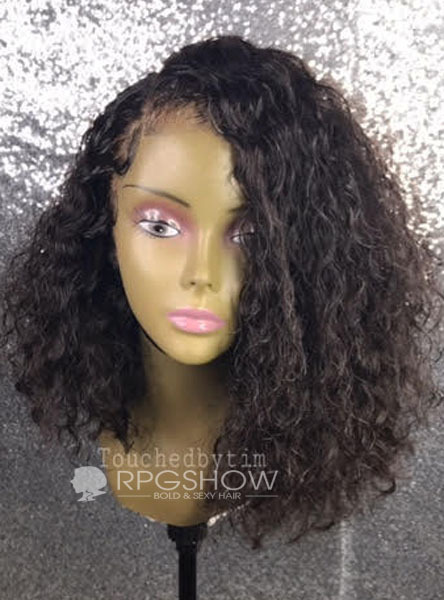 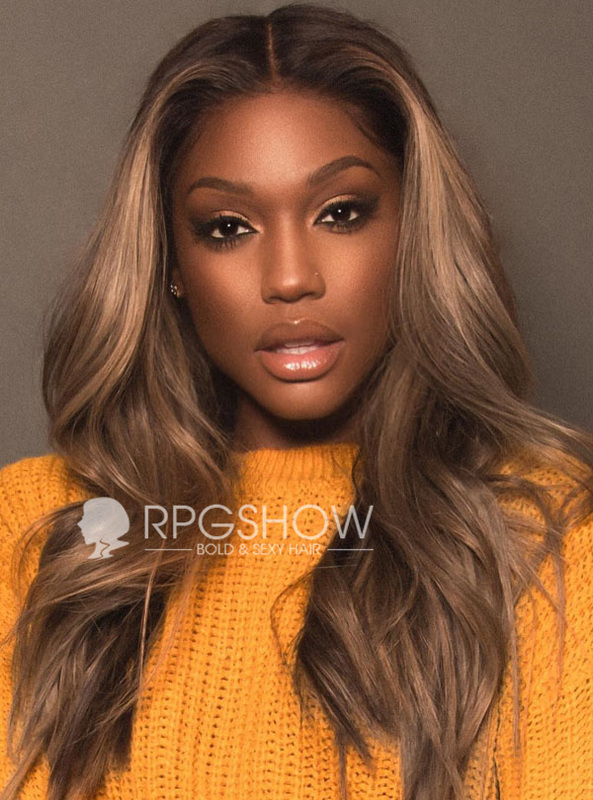 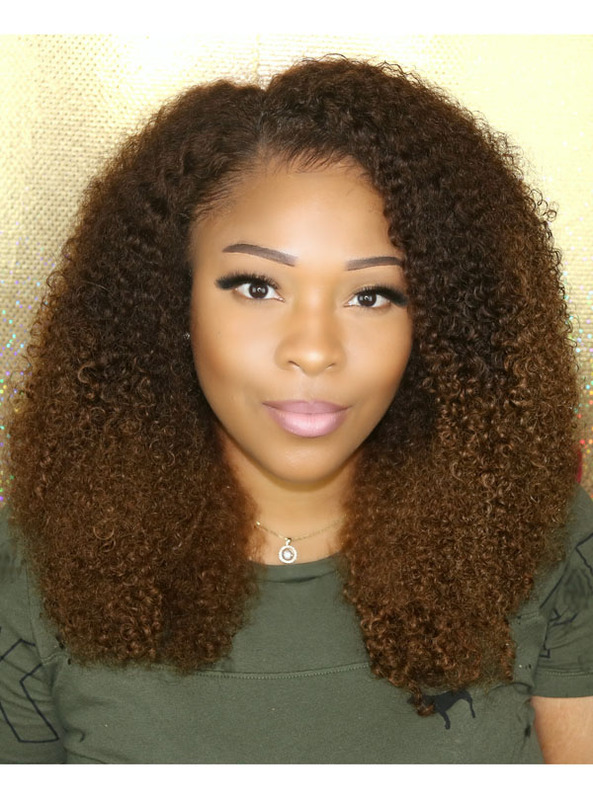 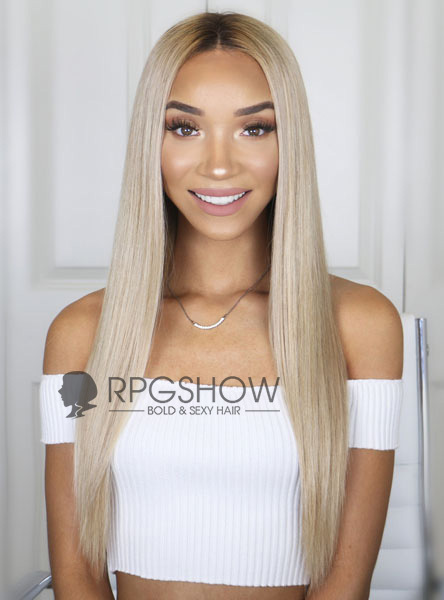 Wigs in this category are literally the best, and highest quality wigs we have to offer. 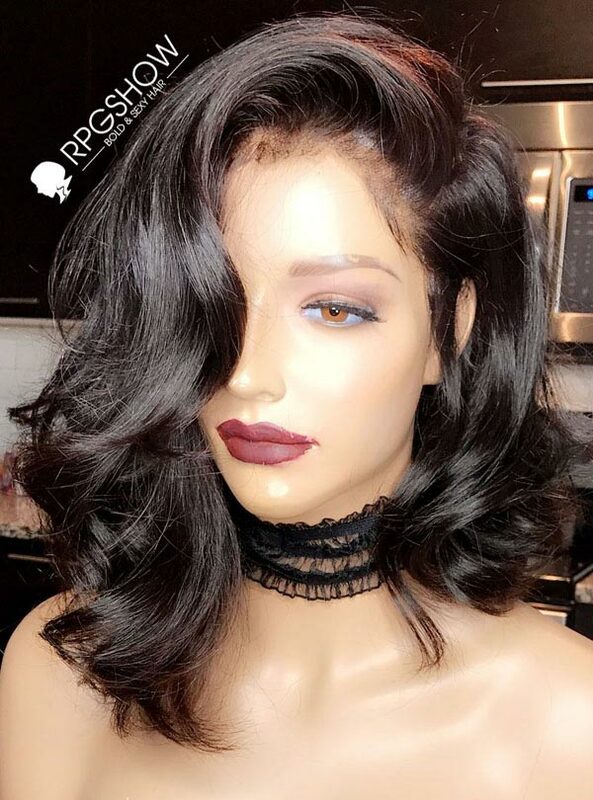 Just ask our previous customers. 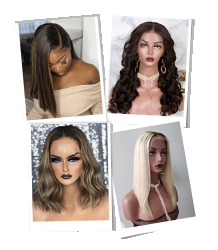 These wigs are our ultimate best sellers and you surely will not be disappointed! 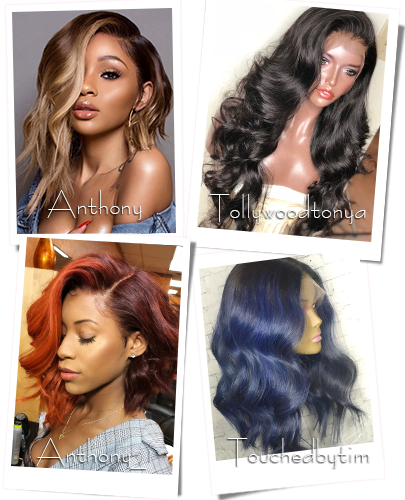 With so many options to choose from, you certainly will find one that suits you!